The Tutor Manual contains a set of guidelines which tutor may wish to use when planning lessons. It covers the same topics as Student Manual in Unit 101. 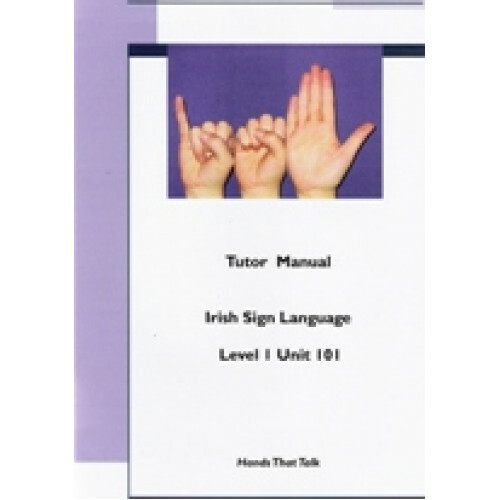 The tutor manual is designed for use in a 10-week basic ISL Sign Language course. The tutor manual c..